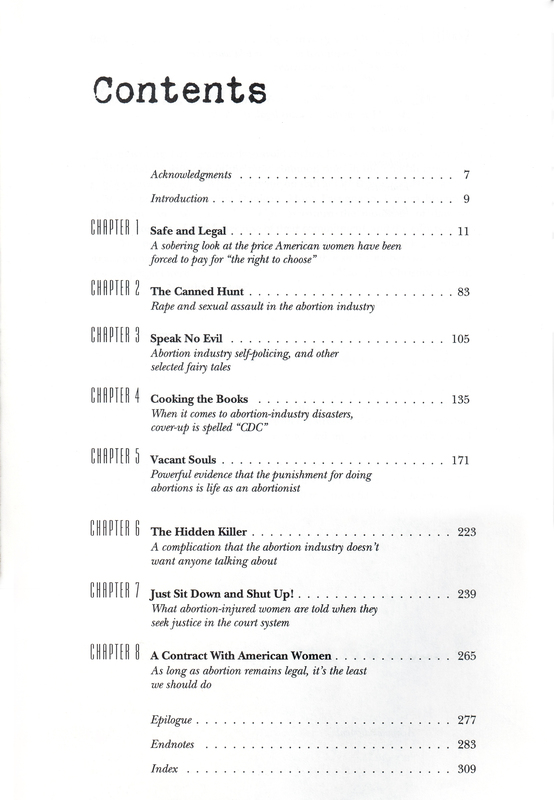 This book provides a unique and uncensored look inside the abortion industry. 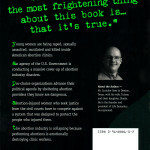 It is a must read for anybody who wants to learn the truth about the abortion issue. 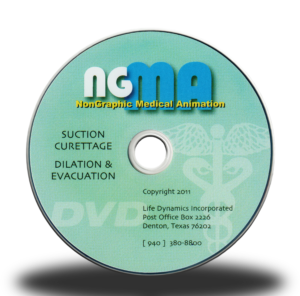 Lime 5 fully documents how women are being sexually assaulted, mutilated, and killed inside legal abortion clinics. 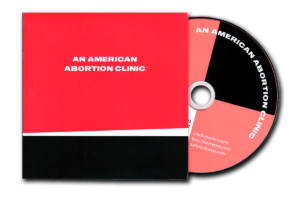 It also shows how pro-choice groups have used political power to fight off regulation of the abortion clinic business, and exposes a massive cover-up of abortion clinic disasters being carried out by an agency of the U.S. government. 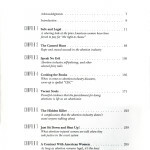 Other subjects that are covered in this book, include: medical evidence of the connection between abortion and breast cancer, how the abortion clinic business is collapsing because of the toll that abortions take on abortionists and clinic workers, the barriers faced by women who are injured by abortions when they seek compensation in the courts, and suggestions for solving these problems. 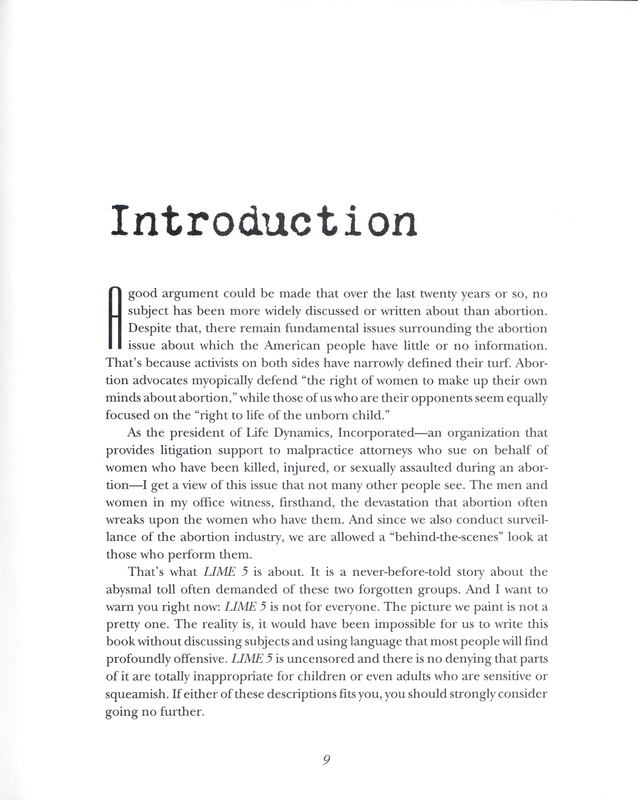 If you are someone who wants to know how the abortion industry really is, then Lime 5 is the book for you! 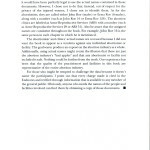 This book is now available as an e-book. 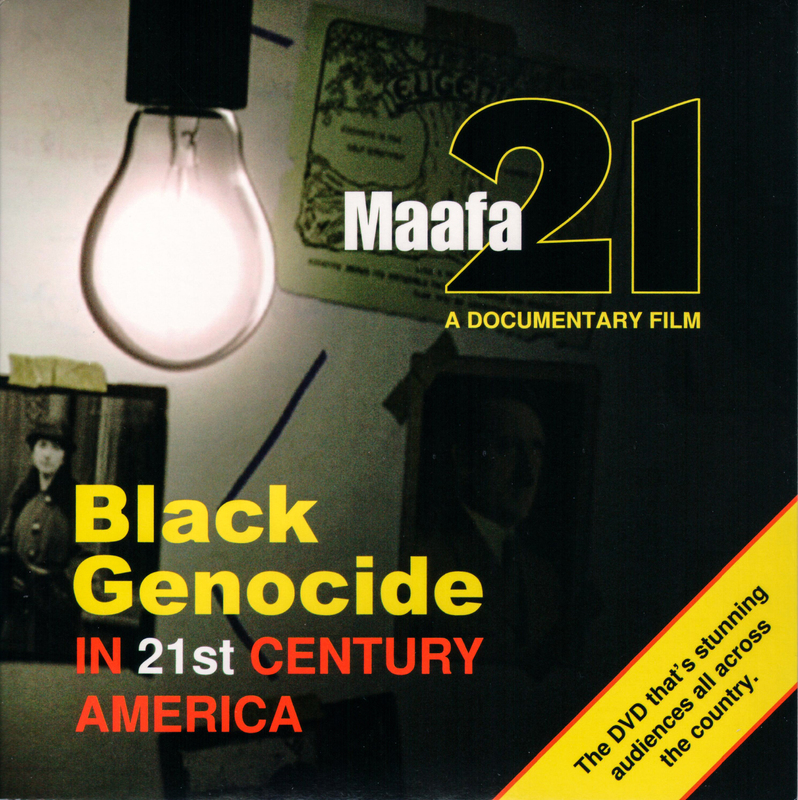 This book is so well written and researched that I wish Mark Crutcher would write another one for the 2000’s. 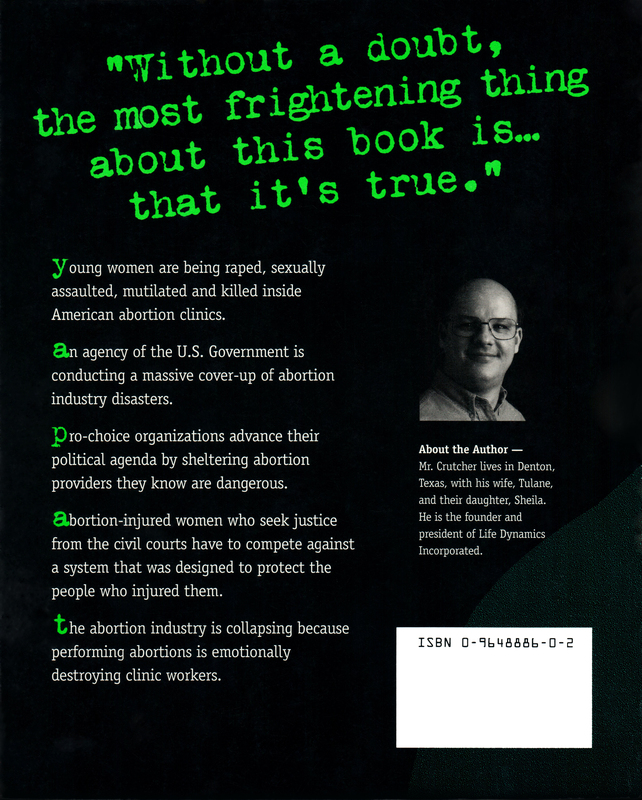 I read it long after it was written and was in awe of how much in the abortion industry is covered up. People do not know the truth. If one wants to know the truth about the tragedies of abortion, and lots from a legal perspective, this is a great book. Highly recommended!! Very revealing coverage of an issue that is unknown by too many of us. 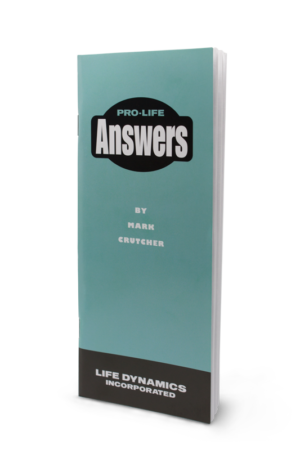 No matter what your stance on abortion, you need to read this book! 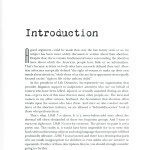 This book is not just about the statistics of abortion. It’s about real women who undergo abortions and end up injured- either physically or emotionally, sexually abused, and sometimes even dead. 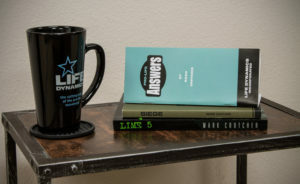 It tells the story from several points of view, including the doctors who perform abortions. The book is well-written and easy to read, but at the same, terrifying. I couldn’t put it down. No fictional horror story can compare to the things that really go on behind the closed doors of abortion clinics. 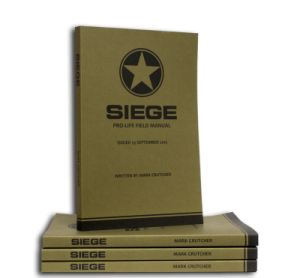 No matter what your stance on abortion, you need to read this book. Tells the truth about how clinics work. 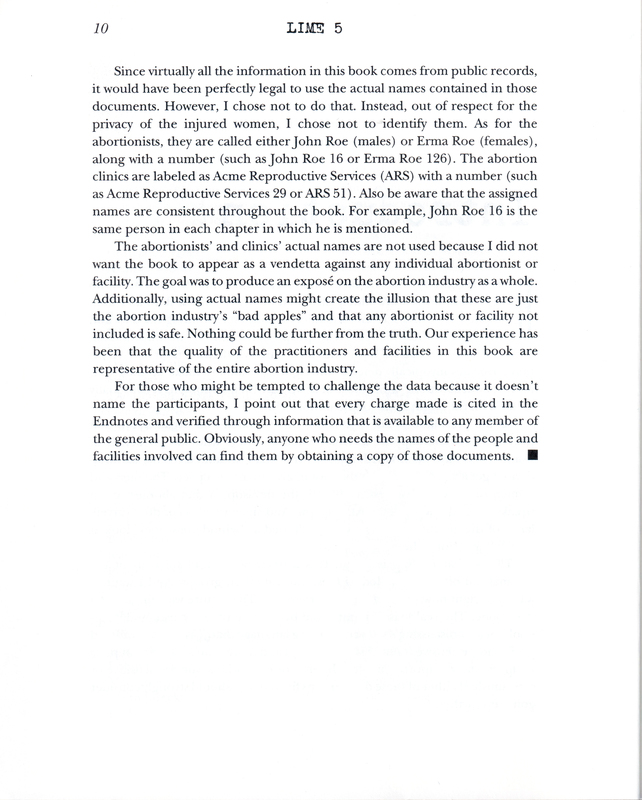 Even how they refer to their patients – not by their real names. 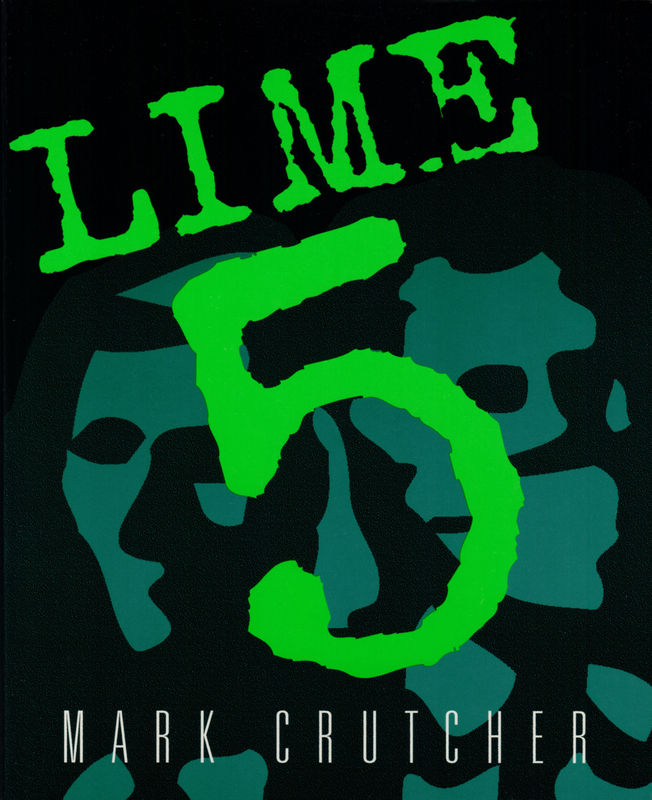 “Lime 5” is a person – evil. But, it makes MONEY. Not nice.